To make cinnamon coffee, I have a REALLY easy trick. This is so great and you’ll wonder why you don’t do this everyday! You totally could by the way! When brewing a pot of coffee, simply sprinkle ground cinnamon on your coffee grounds before brewing. YOU GUYS. Not only will your house smell like amazing cinnamon-y coffee, but it tastes SO GOOD! 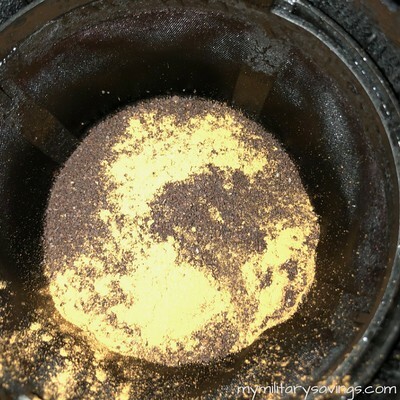 If you use a k-cup for your coffee, you can sprinkle some cinnamon in your cup before brewing or just sprinkle a little on top of the brewed coffee, if desired. 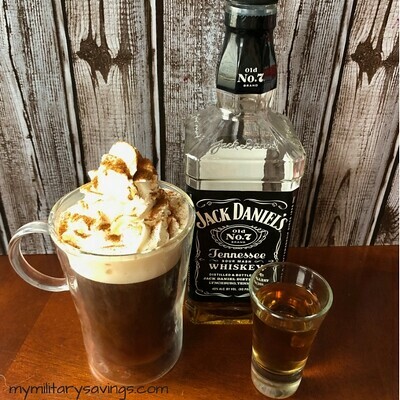 Add 1 ounce of Jack Daniel’s to your coffee. You can serve this over ice if you prefer. It’s perfect either way! If you like milk or creamer in your coffee, now’s the time to add it! 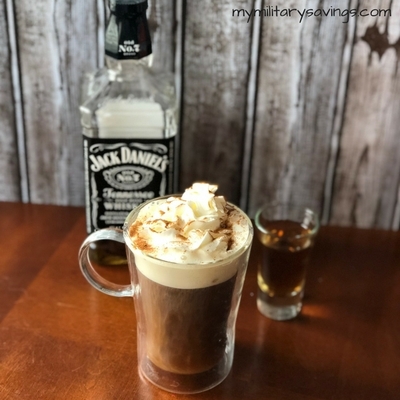 If you’re using whipped topping, top your JACK’ed Up cinnamon coffee with whipped cream and a sprinkle of more cinnamon. YUM! How delicious does that look? Oh my gosh, it’s so yummy and warming. 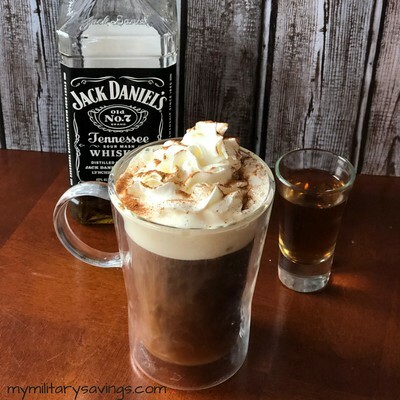 The whipped cream starts to melt and makes the cinnamon coffee so creamy. 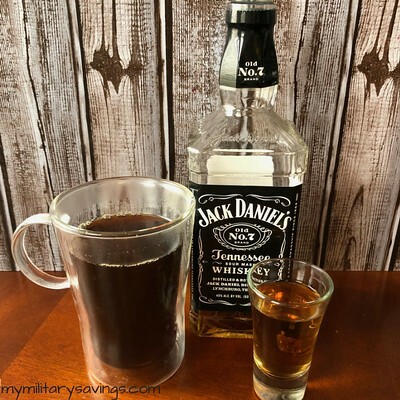 The shot of Jack adds even more warming spices to your regular cup of coffee. It’s so good! 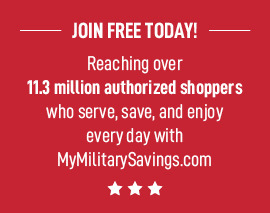 For even more great recipes, head on over to mymilitarysavings.com! Membership is free so be sure to sign up today! « Super Fun Rainbow Popcorn!